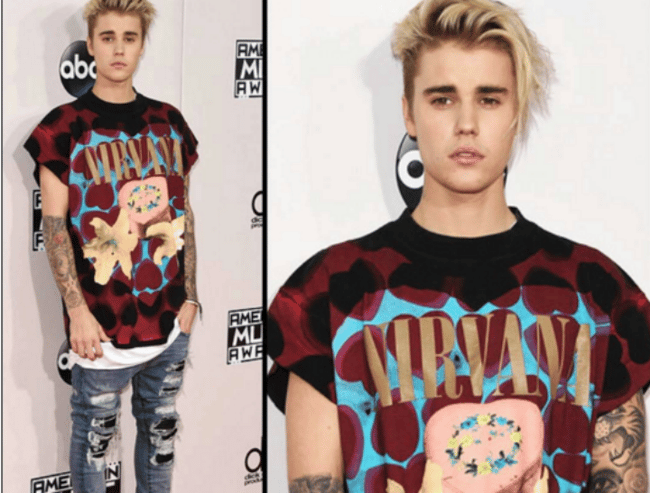 Every outfit worth seeing from today's American Music Awards. 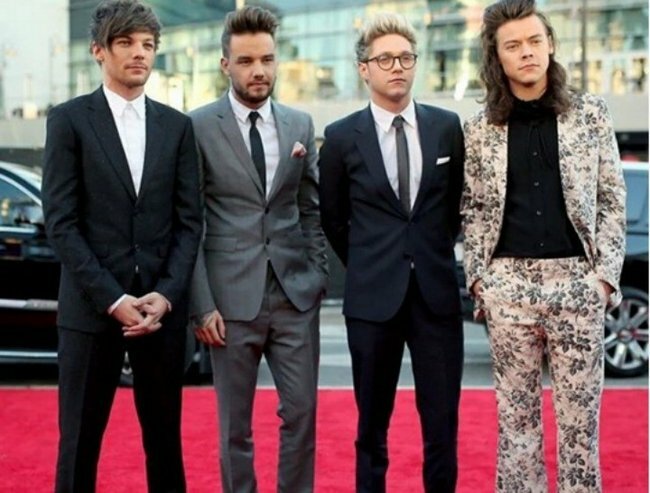 The 43rd annual American Music Awards is well underway in Los Angeles. Hosted by Jennifer Lopez, this years AMAs include performances from One Direction, Gwen Stefani, The Weeknd, Justin Bieber, Selena Gomez, Ariana Grande and many more. JLo has already had three costume changes, with this onesie/ Lion King-esque number being our favourite so far (obviously). 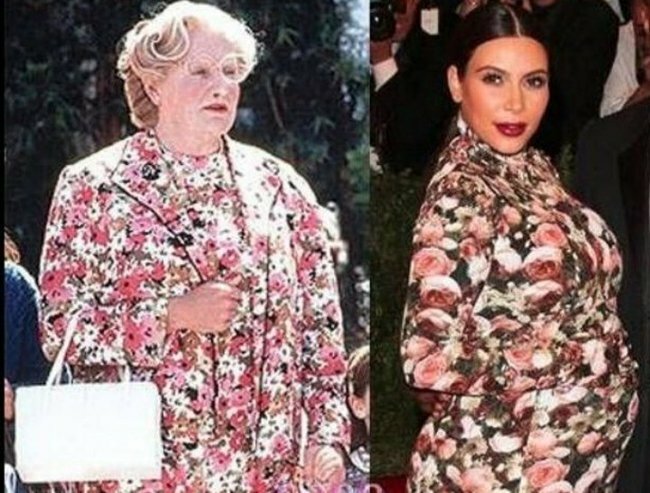 Special mention goes to Harry Styles, who appears to have been inspired by Kim Kardashian’s infamous long sleeved floral… muumuu. Styles must have heard our collective gasps from here, because within an hour he got embarrassed, ditched the suit and just went all black. He did one better than Justin Bieber though, who missed the memo that this was a BLACK TIE EVENT. Women have literally spent days getting ready, with a team of make up artists and stylists, perfecting their tan, to their nails, to their clutch, and this was the best Bieber could do. The moment Justin Bieber realised he misread the dress code. Image via Instagram. Compare that to Gigi Hadid, or Bieber’s ex girlfriend Selena Gomez, in the video wrap-up of this year’s AMA’s best and… less-best.